This entry was posted on March 14, 2010 by N.P. Thompson. 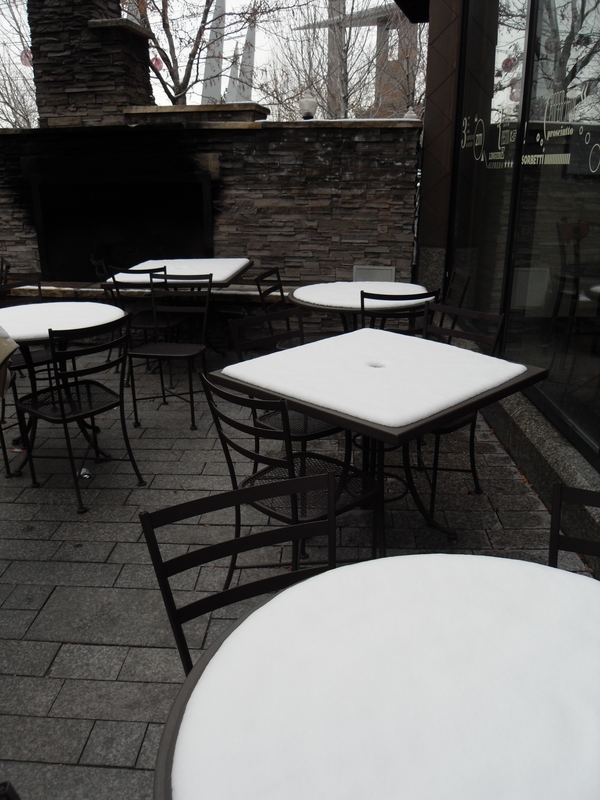 It was filed under winter and was tagged with geometry, Mark and Isabella, outdoor café, snow.